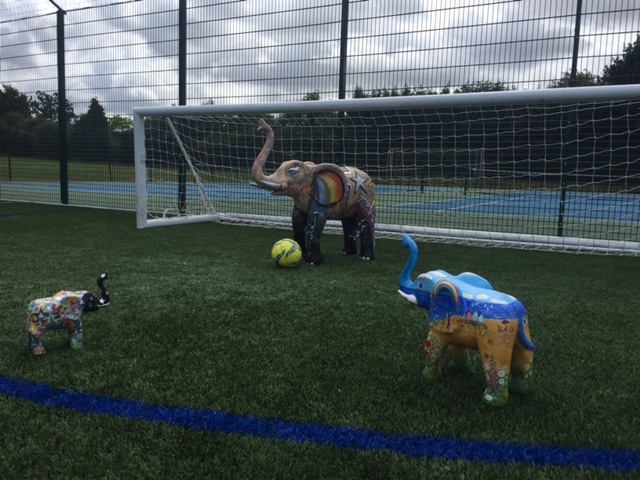 Our Family of Elephants are now fully decorated ready for the upcoming Elephantastic Trail that will be launched on Sunday 26th July by Brian Blessed in the Carfax from 12.30pm. 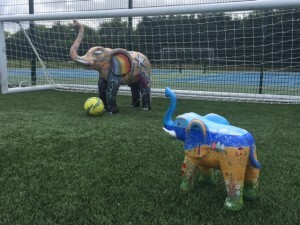 The elephants have been superbly decorated by local artists Zoe Keable and our very own staff member June Vine, who have both worked tirelessly to produce a stunning family of Elephants to represent the Club. 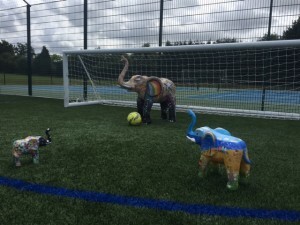 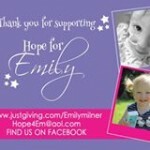 Please support this Elephantastic event and If anyone would like to donate to the Elephantastic Charities you can already do so by Texting ELEP15 £5 to 70070 (to donate £5).There is a space between the 5 and the £.